The area of specialization of Prof. Dr. Philip Kurian is Polymer Science & Rubber Technology. 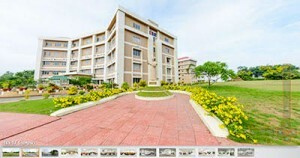 He completed both his Post Graduation and Ph.D from Cochin University of Science and Technology. He had his Post-doctoral training at Technical University of Eindhovan, the Netherlands. He has teaching and academic administrative experience spanning over three decades. 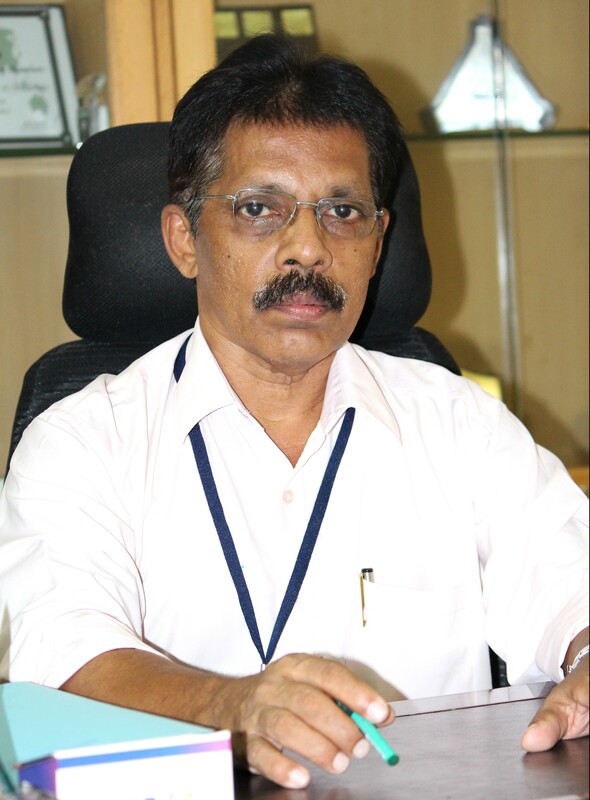 He served at CUSAT at various capacities such as Lecturer. Reader, Professor and Controller of Examinations. He was Syndicate member for 2 years, Senate member for 2 years, Dean of Faculty of Engineering for 4 years, Member of Academic Council for 10 years and Member of Board of Studies for Polymer Science and Rubber Technology for 15 years. He has been a guide for Ph.D. students and there are over 50 publications to his credit in national and international journals.